We will treat each customer individually, taking the time to understand their particular situation, needs and future aspirations to provide the most appropriate, tailored, range of solutions through Interbuser's unique independent mix of specialties and knowledge. 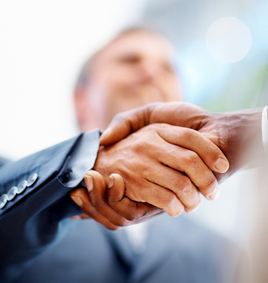 At Interbuser, we regard compliance requierements as s positive aspect of business transactions. We fully comply with all best practice, regulations in all of our operating jurisdictions to ensure our clients reputations, as well as their assets.